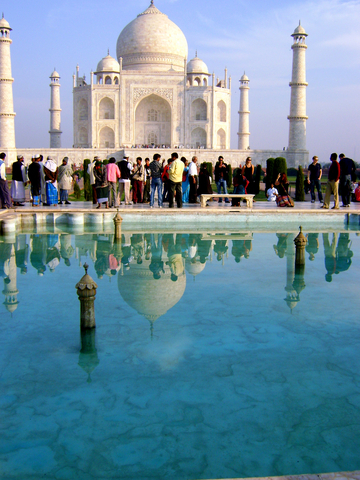 / Outsourcing and Offshoring Jobs to India >> Should YOU or Shouldn’t YOU? 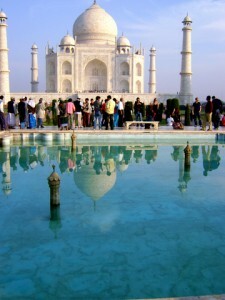 Outsourcing and Offshoring Jobs to India >> Should YOU or Shouldn’t YOU? Have you ever wondered about expanding your virtual team by outsourcing some of your jobs to contractors in India? Perhaps you want to expand your virtual team offshore while keeping costs low? It was about 7 years ago when we engaged our first online contractor from India and I’m delighted to say that he is still working with us today. That’s not to say every outsourcing story of ours has a happy ending 😉 But from our experience, we have found that with the right online hiring methods, the right virtual team tools, and the right online interview techniques you can have success and profit from your virtual team. Here are 9 virtual team tips to help you outsource some of your virtual team jobs to India …. #3 Ask to see 3 real life samples of their work. If they don’t provide you samples don’t be tempted to short-list them just because they are cheap and say they can do the work. #4 Look at the feedback, comments and testimonies of past clients. Check their overall rating and how the contractor has responded to negative feedback (if any). #5 Sites like www.freelancer.com can show you if a contractor has repeat customers. If they have repeat customers that’s a good sign! #6 Save yourself time by advertising in the timezone of the country where you want to hire your new contractor. #7 Start with a small project first. If the results are good, proceed to a larger project. #9 Engage your potential contractor in conversation before you hire them. Conduct an interview so your potential contractor is given the opportunity to demonstrate their skills live. For more tips on online interviewing click here.